For young readers who grew up with the bestselling picture books, Nancy Clancy is now starring in her own chapter books! Love is in the air! Nancy and Bree decide to play matchmaker, but nothing works out as planned. Will love conquer all in the end? 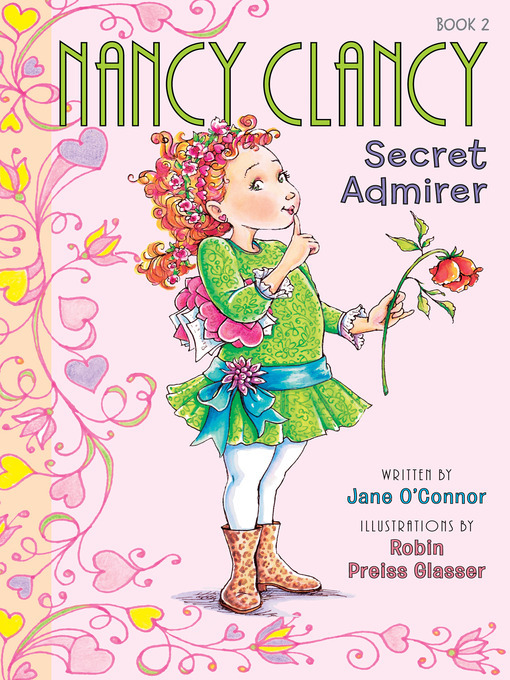 Fans of Fancy Nancy will delight in joining Nancy Clancy as she takes on love in the second chapter book in the series. Perfect for Valentine's Day or any day of the year, this story shows the beauty of true friendship.